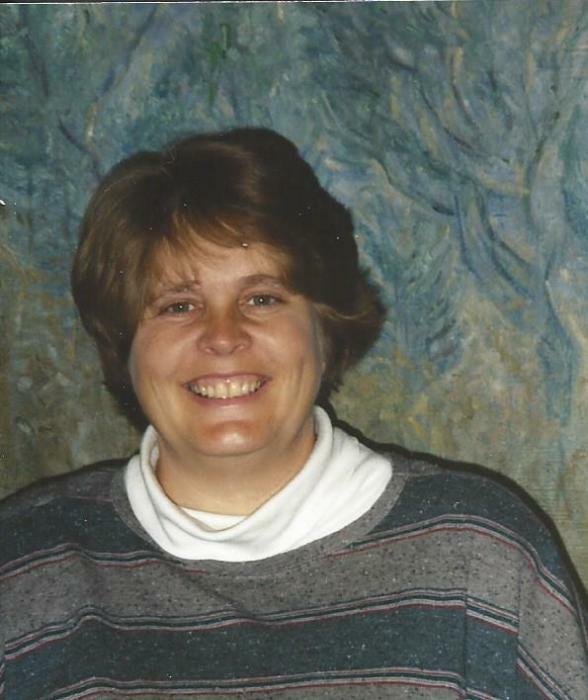 Brenda Carlisle Stevenson passed away on April 1, 2019, due to complications during surgery. She was born in 1958 to goodly parents, the second of three daughters of Robert K. Carlisle and Betty Osborne. She had a wonderful childhood. Line upon line, precept upon precept, she was exposed to the teachings of the Church of Jesus Christ of Latter-day Saints and in 1975 she made the decision to be baptized. Joining the Church of Jesus Christ has made all the difference in her life. She spent the rest of her life serving the Lord the very best way she knew how. In 1977, Paul K. Stevenson bounced into her life and they were sealed in the Ogden Temple on Friday, the 13th of January 1978. A life of joy followed! Brenda was proud to have attended Washington Elementary and Junior High School and graduated from Ogden High in 1976. She loved that she was able to be a stay-at-home mom while she raised her family. She loved her kids and really delighted in her grandchildren. She loved doing genealogy research and paper crafts. She made thousands of greeting cards during her life and sent cards to hundreds of friends and family each filled with her love. She will be missed by her husband and children: Sally and Ryan Paskins, Justin and Annie Stevenson, Shane and Priscilla Stevenson, Ginny and Jason Young, Tim and Sarah Stevenson and Laura and Keith Adams; grandchildren: Spencer, Luke, Audrey, Liv, Celia, Ashland, Dagny, Aurora, Christian, Corwin, William, Lilly, Ivy, Violet and Jack will greatly miss grandma. She will also be missed by her sister and brother-in-law Beverly and Jon Souder and two nephews. Services will be held Tuesday, April 9, 2019 at 11:00 am at LDS Sullivan Hollow Ward, 976 – 33rd St., Ogden, UT with a viewing Monday, April 8 from 6:00 – 8:00 pm at Leavitt’s Mortuary, 836 – 36th St., Ogden and Tuesday prior at the church from 9:30 – 10:30 am. In lieu of flowers please make a donation to a local food bank to honor Brenda’s life which was lived being extravagantly generous with all she had!